Having a baby is one of the most significant experiences of your life. In today’s world this transformative journey can often feel daunting, lonely, and confusing. To bring life into the world is powerful, life changing and a cause for joy. When it comes to having a baby, support is key. When navigating your way through pregnancy and into parenthood it is helpful to have someone who can understand what you are going through and competently guide you through the process. Prenatal sessions support and prepare you for pregnancy, labor and birth. Are you feeling ambivalent about being pregnant? Are you finding it difficult to connect with your growing little one? Are you nervous about giving birth? Do you feel uncomfortable in your changing body? Have you experienced challenges in previous pregnancies or births? Are you unsure how to navigate choices around giving birth, such as providers, place of birth, etc.? Are you being flooded with other people’s negative birth stories? Do you find yourself constantly worrying about the health of your baby? Are you aware of your ancestral lineage around childbearing? "Chanti worked with me for two sessions to help me process and release birth related fears from my own birth, my son's birth and my mother and grandmother's experiences with stillbirth and extended hospitalization. Chanti is a compassionate and empowered healer. I felt extremely nurtured and comfortable in her presence and benefited greatly from this healing work. Her style is gentle, supportive, patient and calm. The first session was very cleansing for me. I had lifetimes of grief stored in my womb which I needed to release. I left the second session feeling strong and confident in my ability to birth my second child naturally. I highly recommend Chanti to anyone dealing with birth issues." "Chanti helped prepare me for birth psychologically and logistically. I went through a powerful re-birthing process in a Womb Surround session. My husband also benefited from this process. After our work with Chanti, my husband and I found ourselves more deeply connected to what our emerging little one was going through, and more aware of ways we could open to welcome her." I offer holistic childbirth preparation classes incorporating relaxation and self-hypnosis techniques for pregnancy and childbirth. Classes support a mother's natural instincts and pre-birth bonding to experience a safer, easier, and more comfortable birthing. Five classes held in a small-group format support mothers and their partners or birth companions to prepare for an empowered and embodied birth experience. Click here to learn more about Holistic Childbirth Education and upcoming classes! 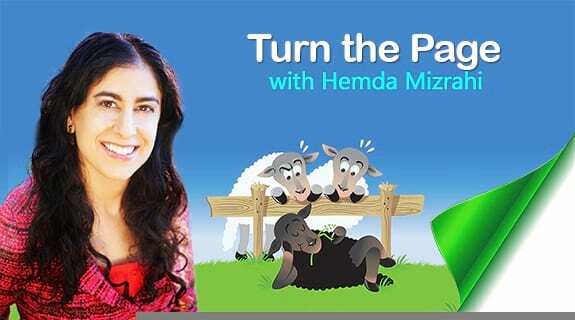 LISTEN TO MY RADio INTERVIEW: "PRACTICAL TOOLS TO SUPPORT CONCEPTION, PREGNANCY, BIRTHING & POSTPARTUM"